Owners of a successful blog that has a large following may sometimes have the need to use guest bloggers. An example of when this practice may be a good idea is when the owner of a popular blog will be unavailable to post new blog entries for an extended period of time. In this case the lack of blog updates may cause the blog to lose traffic so it would be prudent for the blog owner to make arrangements for a guest blogger or a series of guest bloggers to post new items during his absence. The blogger may also wish to announce the intention to use guest bloggers during this period of time to ensure loyal blog visitors are aware of the situation and that it is only temporary. This article will discuss aspects of using guest bloggers such as advertising for guest bloggers, selecting guest bloggers and compensating guest bloggers. There are a number of locations where a blog owner can advertise for guest bloggers. Job boards specifically for bloggers or freelance writers are an excellent option for finding guest bloggers. Job boards for bloggers are frequently visited by experienced bloggers who are looking for new opportunities to blog for compensation. These bloggers may have specific experience with the subject matter of the blog or may simply be adept at creating interesting blogs on a variety of subjects. Job boards for freelance writers are another great option. These writers may not necessarily have experience blogging but they may have other writing experience that is useful. Blog owners should consider posting a detailed messaged specifying the type of work required and duration of the project and asking for clips from the writers which can be used to verify the writer’s skill level. Blog owners may also wish to advertise for guest bloggers on message boards related to the subject of the blog. Visitors of this blog may not necessarily have writing experience but will likely be quite knowledgeable about the subject of the blog and therefore be capable of producing interesting and insightful blogs. 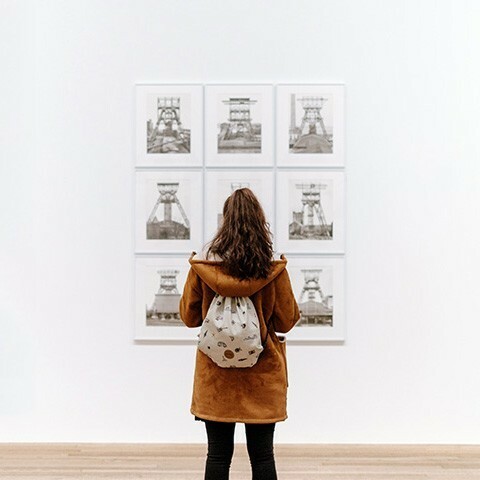 Selecting a guest blogger should be done carefully to ensure the guest blogger is reliable and capable of producing articulate, informative and interesting blog posts. Blog owners who advertise for a guest blogger on job boards for bloggers and freelance writers should ask for clips demonstrating the writer’s ability to write blogs which are interesting and informative. When advertising on a message board for a guest blogger, the blog owner might want to consider using the applicant’s previous posts to evaluate his writing ability and knowledge of the subject matter. He should also consider the type of response the applicant’s message board postings typically elicit. This is important because it is a good indication of the type of response the blogs will elicit. Blog owners should also ask the applicants for references and should contact these references to obtain information about the bloggers work ethic and ability to complete projects. 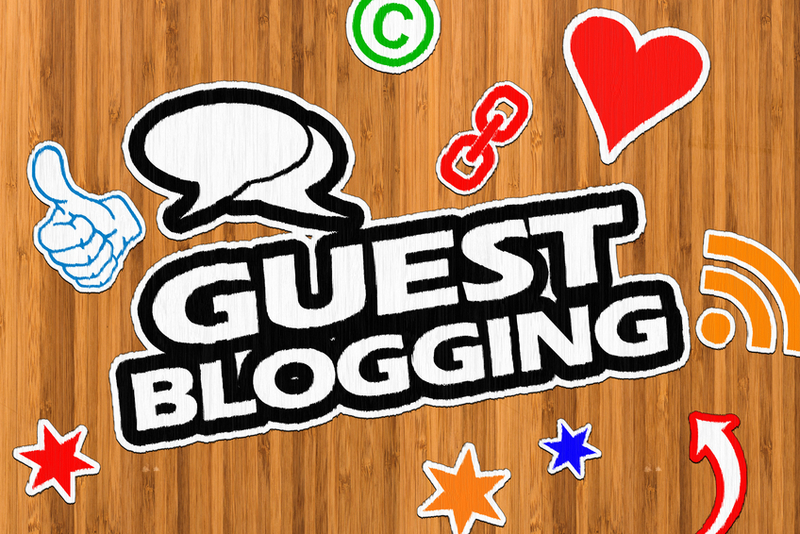 Blog owners should also carefully consider how they intend to compensate guest bloggers. This can be done in the form of financial compensation or through allowing the guest blogger to post a brief biography with a link to his personal website or blog at the conclusion of the blog post. The latter form of compensation is essentially free advertisement space for the guest blogger. The blog owner may also wish to compensate the guest blogger with a combination of money and free advertising space. Regardless of the method of compensation chosen the blog owner should discuss this with the guest blogger before work commences and should enter a written contract with the guest blogger which explicitly states the terms of the compensation to avoid disputes.